MeTro.69 is a Windows software tool designed to validate the TR-069 protocol --supported by any CPE-- according to the Broadband Forum specifications. The process is automatic consequently it reduces testing time while providing trusted results, reports and traceability. MeTro.69 facilitates the complete validation of customer routers by means of a comprehensive Library of Test Cases and Broadband Forum data models (i.e. TR-181) that are also provided with the application. 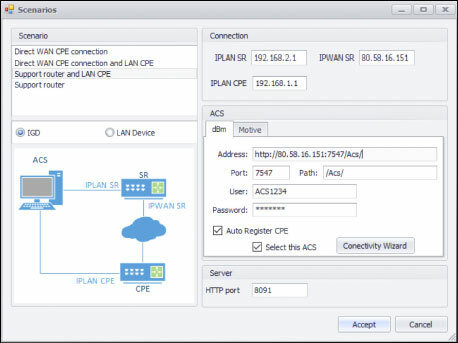 User will also enjoy with tools to set up complex scenarios such as ftp, http and STUN servers, BBF compliant ACS, traffic generator and analyser. Users can edit proprietary test cases without the need of experts. MeTro.69 can work against commercial ACS brands. Wireshark connection is provided for debugging tasks. AT.MTR069.Base "Metro.TR069-Engine + MetroACS, TR-069 PROTOCOL ANALYZER for the validation of TR-069 in a CPE. This is the core of Metro.TR069, providing all the tools needed to perform TR-069 tests to validate the behavior of a CPE related to TR-069 protocol. Includes Metro.ACS. Metro-ACS is a Laboratory ACS developed following BBF standards to perform TR-069 tests against a CPE. A Data Model Library, e.g. Metro.TR069-TR-098-LIB, is a mandatory option that needs to be added to Metro.TR069-Engine to be operative. (Note: A Library is not needed if bought before with another license or shared among different users). Node Locked License, Single User at a time. Node-Locked license restricts console use to a single PC. PC as specified in the MeTro-69 datasheet brochure. PC not included. Remote 2 days training is included. One year Maintenance and Support is included. AT.MTR069.MNT Optional annual Maintenance Contract (Software updates, Technical support and Software warranty) for Metro.TR069-Engine + Metro.ACS. This is included cost-free during the first year. AT.MTR069.MOT Metro.TR069-ACS-MOT, Interface to connect Metro.TR069-Engine to the MOTIVE ACS. It allows to perform any TR-069 test against the MOTIVE ACS connecting Metro.TR069-Engine to MOTIVE ACS via the MOTIVE HDM. Must be selected for VALIDATION tests against real MOTIVE ACS. Node Locked License, Single User. Node-Locked license restricts console use to a single PC. One year Maintenance is included. AT.MTR069.MOTMNT Optional annual Maintenance Contract (Software updates, Technical support and Software warranty) for Metro.TR069-ACS-MOT. This is included cost-free during the first year. AT.MTR069.EDIT Metro.TR069-EDIT allows importing new libraries created in .xml and export them in a .lib format, which can be used by any Metro.TR069-Engine + Metro.ACS, even with licenses that do not have this module. To ease construction of test cases it is highly recommended the use of a .xml editor that allows grid view. Node Locked License. Node-Locked license restricts console use to a single PC. One year Maintenance is included. AT.MTR069.EDITMNT Optional annual Maintenance Contract (Software updates, Technical support and Software warranty) for Metro.TR069-EDIT. This is included cost-free during the first year. AT.MTR069.LIB TR-098 Library. This is a TR-098 Data Model library (~130 test cases) including conformance/performance test cases, as well as test cases where it is checked that the functionalities configured by means of TR-069 work as expected. TR-098 Library. This is a TR-098 Data Model library (~130 test cases) including conformance/performance test cases, as well as test cases where it is checked that the functionalities configured by means of TR-069 work as expected. AT.MTR069.CDM TR-098 Complete Data Model Library. (~1100 test cases) where it is checked that all parameters specified in TR-098 have been correctly implemented in the CPE. This Library can be shared to work with several Metro.TR069 licenses. TR-098 Complete Data Model Library. (~1100 test cases) where it is checked that all parameters specified in TR-098 have been correctly implemented in the CPE. This Library can be shared to work with several Metro.TR069 licenses. " AT.MTR069.ExtLIB TR-098 Extended Library. This is an extension of TR-098 Data Model library (~20 test cases). Customer data model required to adapt our standard library to customer CPE parameters and characteristics. It includes test cases where it is checked that the functionalities associated to Vendor Specific Parameters configured by means of TR-069 work as expected. This Library can be shared to work with several Metro.TR069 licenses. TR-098 Extended Library. This is an extension of TR-098 Data Model library (~20 test cases). Customer data model required to adapt our standard library to customer CPE parameters and characteristics. It includes test cases where it is checked that the functionalities associated to Vendor Specific Parameters configured by means of TR-069 work as expected. This Library can be shared to work with several Metro.TR069 licenses. AT.MTR069.IPV6Lib TR-098 IPV6 Library. This is an extension of TR-098 Data Model library (~20 test cases). Customer data model required to adapt our standard library to customer CPE parameters. 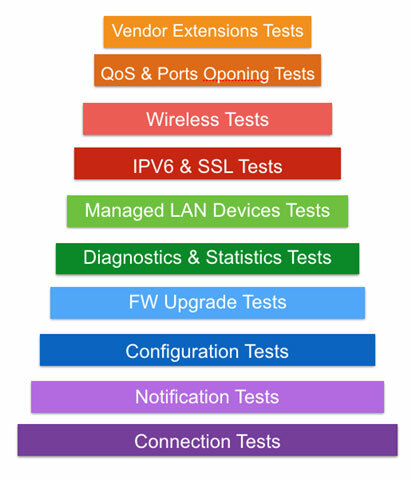 It includes test cases where it is checked that all IPV6 parameters specified by the vendor have been correctly implemented in the CPE. This Library can be shared to work with several Metro.TR069 licenses. TR-098 IPV6 Library. This is an extension of TR-098 Data Model library (~20 test cases). Customer data model required to adapt our standard library to customer CPE parameters. 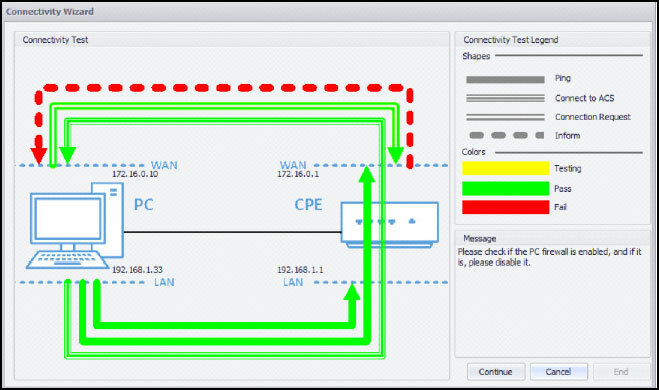 It includes test cases where it is checked that all IPV6 parameters specified by the vendor have been correctly implemented in the CPE. This Library can be shared to work with several Metro.TR069 licenses. " AT.MTR069.TR104 TR104 VoIP Library (Gateway Tests). (~50 test cases) Customer data model required to adapt our standard library to customer CPE parameters and characteristics.This Library can be shared to work with several Metro.TR069 licenses.TR104 VoIP Library (Gateway Tests). (~50 test cases) Customer data model required to adapt our standard library to customer CPE parameters and characteristics.This Library can be shared to work with several Metro.TR069 licenses. 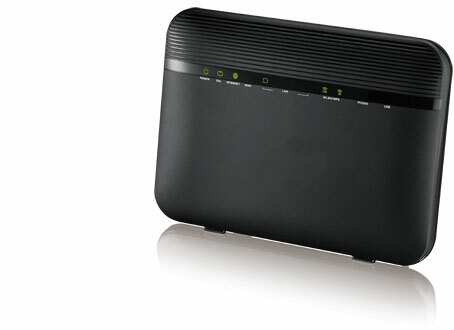 AT.MTR069.TR111 TR111 LAN Devices Library (Gateway & LAN Device Tests). (5 test cases) This Library complements Metro.TR069-TR-098-LIB, and it can be shared to work with several Metro.TR069 licenses. AT.MTR069.TR135 TR135 STB Devices Library (STB Tests). (~50 test cases) Customer data model required to adapt our standard library to customer CPE parameters and characteristics.This Library can be shared to work with several Metro.TR069 licenses.